If you know someone who is diabetic or you are yourself, you probably wondered if there are natural cures that ease the illness. 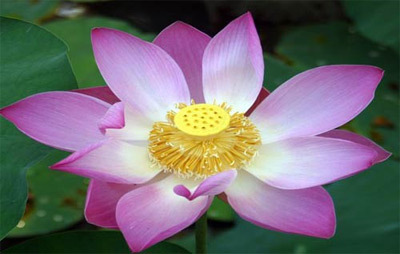 Yes, there are and even medical examiners realize the benefits of natural remedies and plants. Such plant is the okra and okra water is a miracle for diabetics. Okra is referred to as super miracle food because of its health benefits. 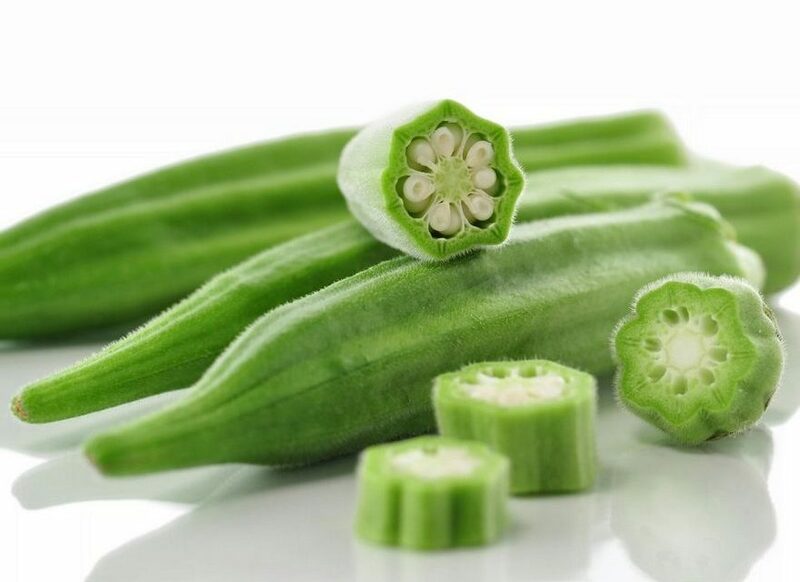 The other name of okra is ladyfingers, it is a slender green vegetable with origins in Ethiopia. It somehow ended up in America and people got used to frying it and adding it to different meals. It helps diabetes because it affects the sugar levels in the blood. People even eat it often to prevent cancer and other serious illnesses. Most often it is fried and added to soups and stews, but if you make okra water it is the best way to reap the benefits. It has almost no calories and has many nutrients without side effects to the body. It is also free of saturated fats and cholesterol. Some studies actually proved that okra lowers the blood glucose in mice instantly, and gradually decreased the levels in another mice group. Some diabetics, noticed a lowering in the blood sugar after they had okra juice for some time – it is made by simply leaving this in a glass overnight and having juice in the morning. You can even juice the okra leaves! But, so far okra water is the most efficient cure. 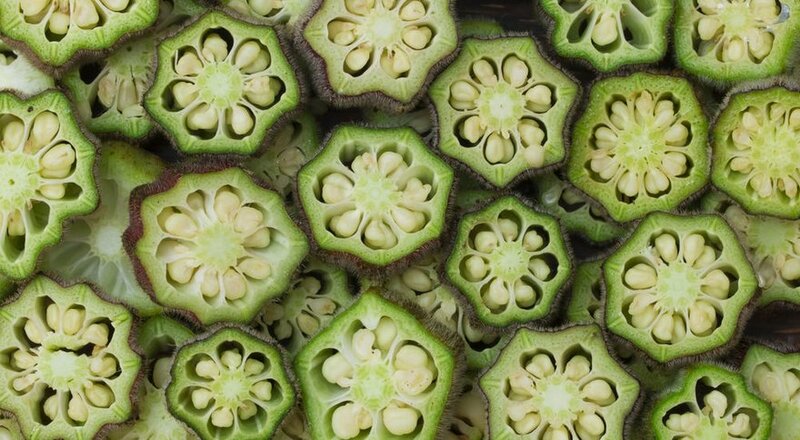 The glucose drops because the okra leaves fibers slow down sugar absorption in the intestines. Not just for diabetes, but okra is believed to help in fighting cancer or preventing it. 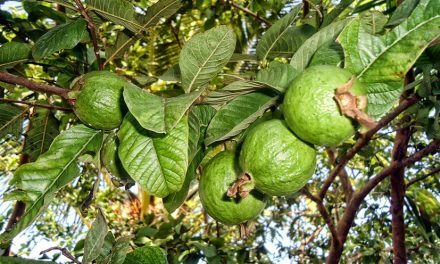 It has important and essential vitamins, anti-oxidants and minerals, as well as a lot of fiber. 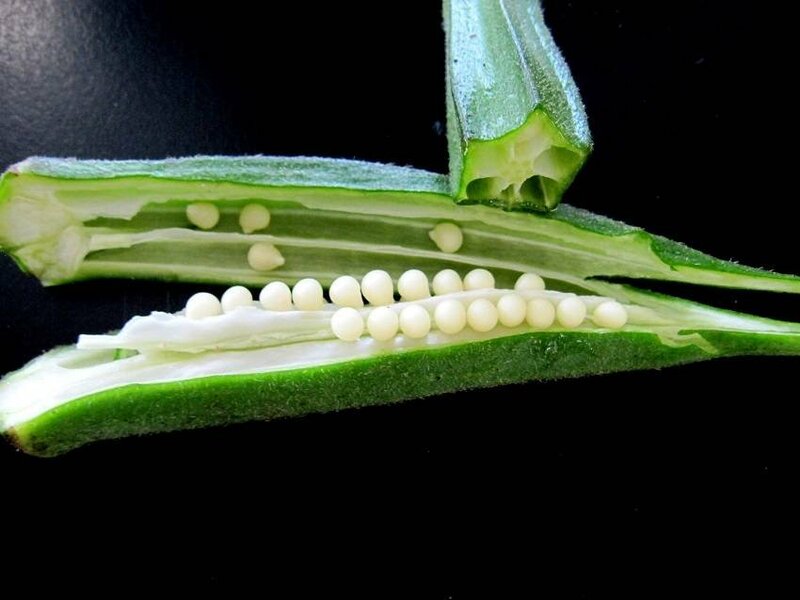 A few other okra water benefits are preventing constipation and alleviating it when it occurs. Okra water reduces the risk of cancer, especially colon cancer. It alleviates depression as well and gives you much energy for the day ahead when you consume it in the morning. It reduces inflammations and treats the sore throat, ulcers, IBS, and reduces inflamed lungs as well. How to use okra as a diabetic drink. Should the okra be cut and put in a vessel of water or whole okra should be put in a vessel of water and consumed the next day. kindly brief the process .